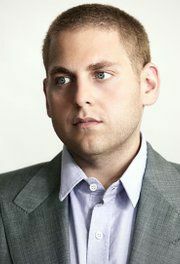 Jonah Hill often steals the scene with his comedic charm. Audiences may remember him from such films as Grandma's Boy and Accepted. In 2007, Hill stars in Knocked Up, Evan Almighty and has his first lead role in Superbad.